FEMA has rejected Gov. Dannel Malloy’s request to set up an operation in northeastern Connecticut to investigate the crumbling foundations. 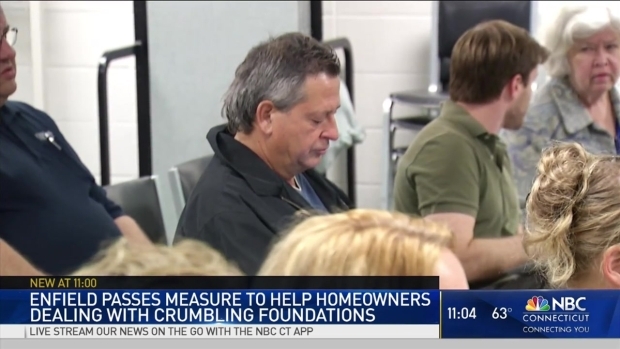 In October, the governor wrote FEMA Administrator Craig Fugate asking the agency to establish a field office in northeastern Connecticut to conduct a preliminary damage assessment to determine the extent and impact of what he describes as approximately 34,000 homes in the area with foundations that could be at risk of crumbling and actually collapsing. A state investigation concluded what the NBC Connecticut Troubleshooters reported over year ago, that a chemical reaction involving a naturally-occurring mineral called pyrrhotite causes the in deterioration. In a letter dated Nov. 8, Fugate responded that while the chemical reaction that caused the crumbling is natural, pouring foundations is a manmade event, therefore the issue is not a natural catastrophe. Fugate did offer to make a liaison available to assist the state in coordinating with other federal partners. NBC Connecticut has reached out to the governor's office for comment. 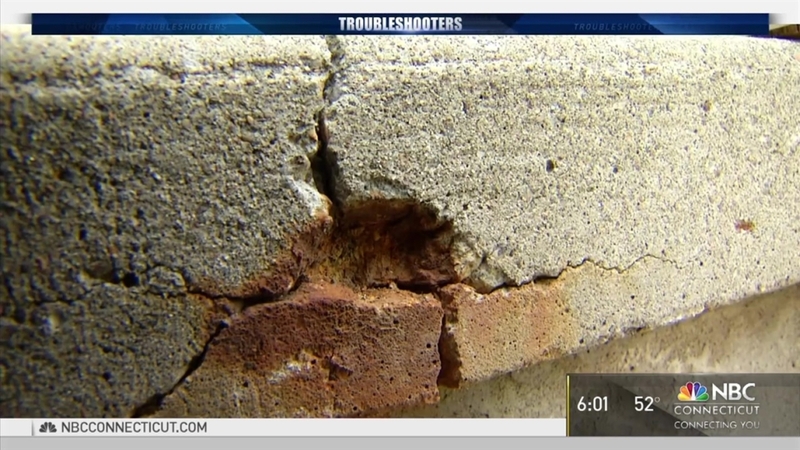 See prior stories about the crumbling foundations issue.